Aren’t Private Jet Charter Apps Easier? The mainstream media has recently been covering a number of private jet apps that are attempting to make private flying as easy and affordable as Uber. The simple truth is that an app can never replace the human element required to match each client with the perfect aircraft. For example – you and a group of 7 friends book a golf trip of a lifetime to Pebble Beach. You click a few buttons on the app and you are off! That is until you arrive at the airport and find that the plane you reserved has bad baggage capacity – and all of a sudden you are left with 3 suitcases and 5 sets of golf clubs sitting on the tarmac while you take off. You don’t want to be making bogeys before you even get to the golf course. What no one wants to tell you is that while flying privately is as safe, if not safer than flying commercially – there are constant issues with airplanes. In the industry, we call these “mechanicals,” where something seemingly insignificant with the airplane happens – causing the entire trip to be canceled on that plane out of an abundance of caution. When a “mechanical” happens – it takes a team of dedicated experts to find another suitable aircraft at the same price point without having to cancel the trip entirely on the passengers. That’s where the experts at Vault Aviation are irreplaceable. With expert knowledge of every aircraft available – your private jet adviser will put you on the perfect airplane for each trip. They also are constantly working for you to make sure your trip goes off perfectly. But I Heard I Got To “Fly Free” With Private Jet Charter Apps? The “shuttle” approach usually allows a member to fly for “free” on a few select days out of a given month between predetermined locations (such as Miami to New York or New York to Chicago). On other days – for example, you may have to pay over $15,000 for one seat on a one-way shuttle from New York to Los Angeles. The “empty leg” approach allows its member to get “free” seats on random flights where an aircraft operator is repositioning an airplane from one airport to another. On its face – this doesn’t seem too bad, assuming you are in the right place at the right time. However, what they do not advertise is the disclaimer which states more or less that “due to the volatile nature of empty leg booking – no flight is confirmed until we tell you it is.” So – you may get to go – but there is just as good of a chance that the flight will never be confirmed and you will be out of luck. 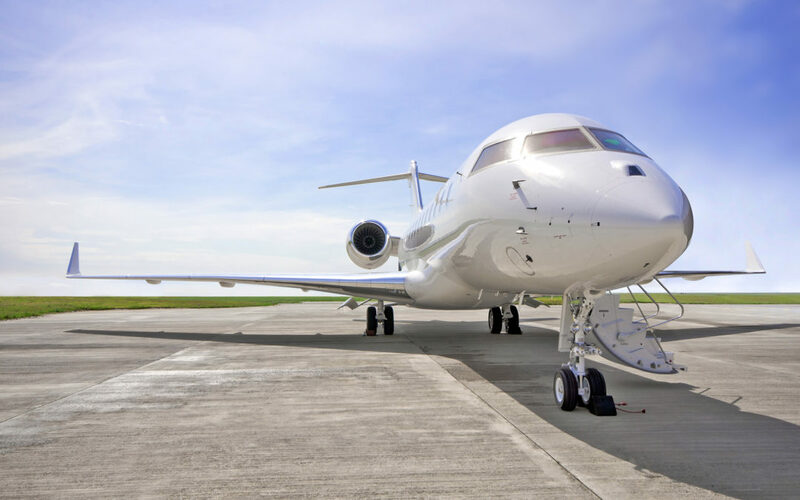 I recently spoke with a user of one of the private jet apps who said that on more than one occasion – they showed up to the airport after booking their seat on a plane – only to have had the plane pulled with no notice. But wait, there’s more. If you manage to get one of these empty legs confirmed and you need to cancel – you pay a fee of upwards of $1,000 per seat if you cancel within 72 hours of the departure. So – they can cancel on you at a moment’s notice – but if you cancel on them – you are out $1,000. Vault Aviation guarantees its customers 100% confirmed flights at the best rates possible. We find you the best available plane at the best available price. We do the work – you enjoy the experience.